Storytelling by Romy Gingras about the Social Enterprise activity in Detroit and broader Michigan. Romy Gingras, Managing Partner, of Gingras Global, LLC and Gingras Global Groups, L3C has been in the financial industry since 1988 and has a passion for efficient, profitable, social enterprises and the impact investors who support them. Listen in on the interesting interviews with some of the burgeoning social entrepreneurs. 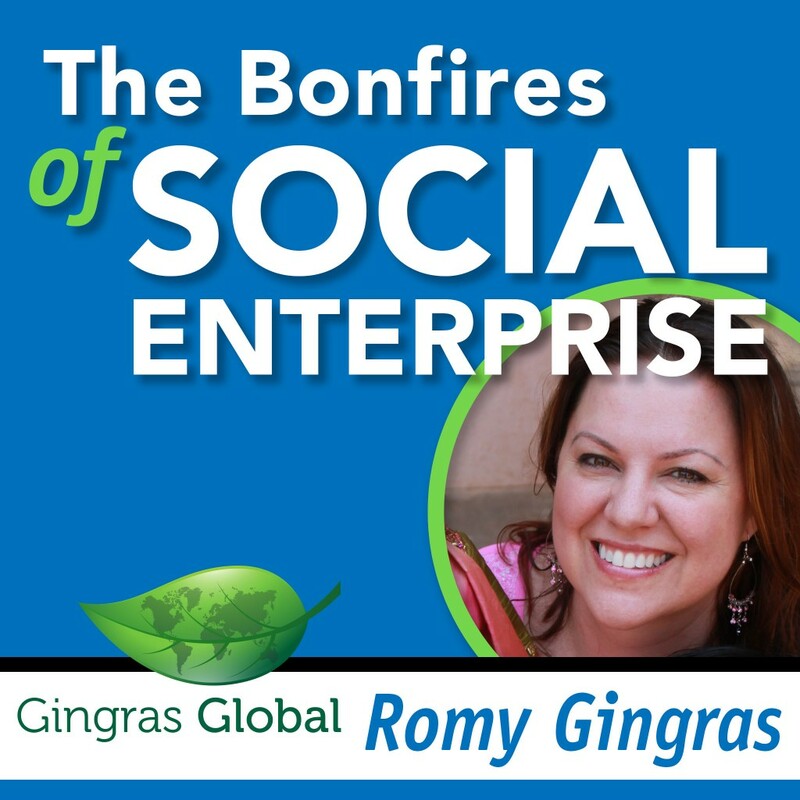 During many of the interviews Romy takes the time to highlight a concept or note from the field specific to social enterprise. Learn about all of the different elements of a social enterprise and connect to the front lines in this great show. Visit www.gingrasglobal.com for more information.